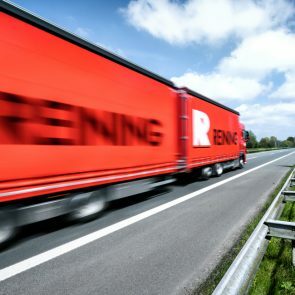 From empty beer bottles and hygiene products to automotive parts, Reining Transport has been offering the right transportation solutions for various sectors for more than 90 years. 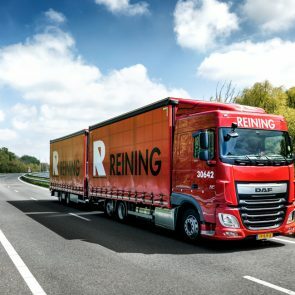 The company is adding a total of 30 new DAF XF 480 FAR road trains to the fleet this year. 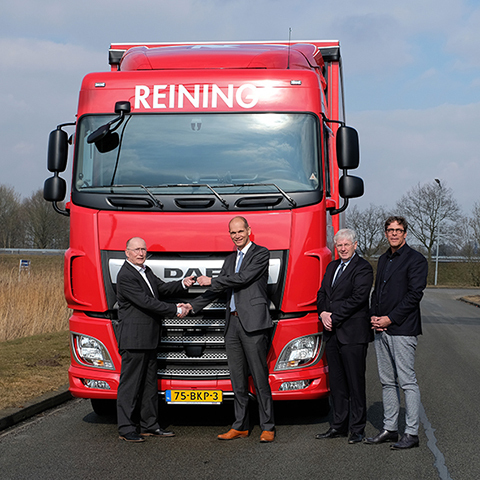 Dealer ESA Trucks from Groningen has delivered the first 15 road trains and they are already in full operation. 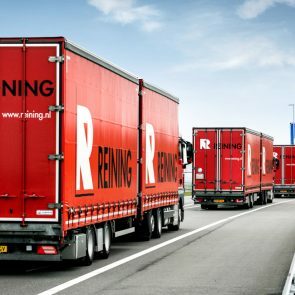 Reining Transport was founded in 1925. 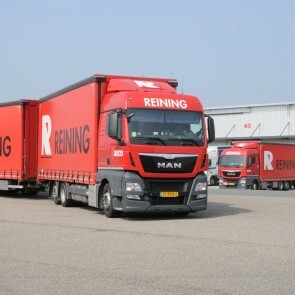 The company has been using DAF trucks since 1986. 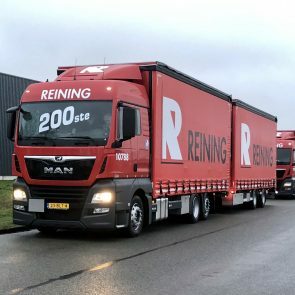 The company now has its own fleet of vehicles with more than 300 road trains and 30 mega-trailer trucks and semi-trailer trucks. The company also has 450 employees, divided over three branches. 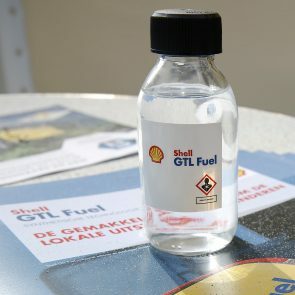 The main location is in Kolham (Groningen). 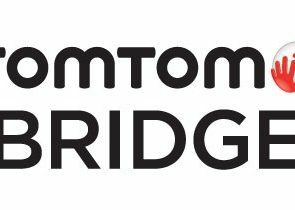 The two other branches are located in Budapest (Hungary) and Bunde (Germany). There are also support locations in Haps (Noord-Brabant) and in Mariënrachdorf (Germany).